Best known for his focus on the intuitive force within, Emanuel Swedenborg (1688-1772) also anticipated major modern discoveries in mineralogy, psychology, and anatomy. 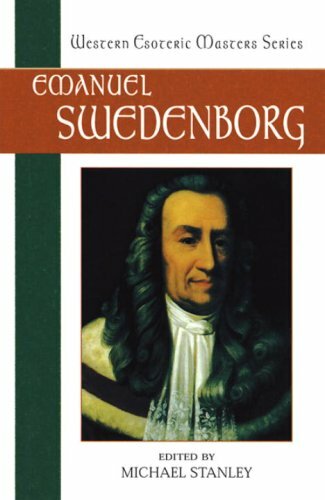 In this succinct and readable collection, Stanley expertly brings the most significant writings from Swedenborg's oeuvre together, showing readers a man who created a hieroglyphic language, reimagined the Genesis story, influenced Blake, Balzac, Strindberg, and Yeats, and authored a number of anonymous works that put the Swedish clergy of his day on high alert. This is the fourth title in the "Western Esoteric Masters Series" from North Atlantic Books.